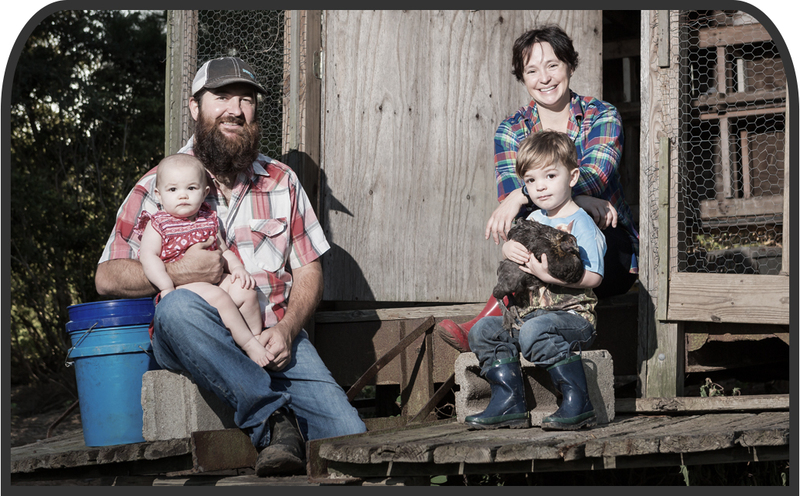 Holy City Hogs operates two farms, we raise purebred Ossabaw Island pigs at Rebellion Farm and larger meat hogs at Sowega King Farm. Both our operations utilize the same techniques and disciplines to produce ultra premium pork products. We offer whole hogs, primal cuts and sausages as well as whole hog BBQ catering.